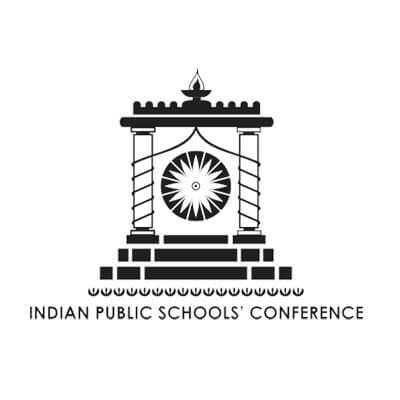 Indian Public Schools Conference, formed in 1939 is known for its glorious traditions. The Indian Public Schools' have a distinct identity. These are private, independent and secular institutions of secondary education. The primary aim of Public School as stated in the IPSC Articles of Association is, "To prepare students of ability for positions of service and responsibilities in all walks of National life". The Sanskaar Valley School is proud to be one of the newest members joining IPSC, in its platinum jubilee year. The IPSC organizes competition and interaction among the member schools to give the students a 'national exposure' at an all-India inter-school level. Over the years it has deliberated on the educational program of schools and it endeavors to promote the efficiency of such schools, keeping in mind the changing trends in educational methodology while maintaining age old traditions and time-tested systems for fostering good leadership qualities.